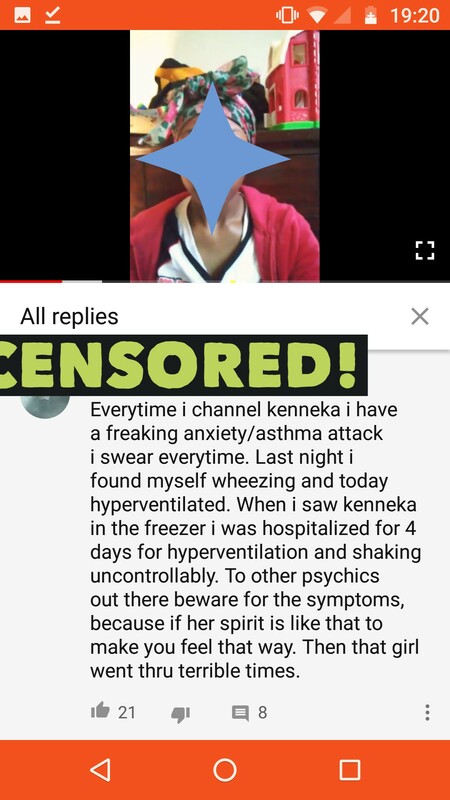 This girl who is attempting to be a psychic is VERY young,she looks no older than 23 ,she should no way be attempting this. * grounded ourselves by : use of certain crystals (such as obsidian or Smokey quartz)/salt bath/certain frequency grounding music (I listen to a recording of the earth’s healing frequency)/ putting our feet in actual earth ,be it outside or in a bowl of earth. I have worked on many many murder cases,some of them extremely horrific and *touch wood* had no problems ,and I am an empath/INFJ and highly sensitive person ,that makes me even more susceptible to negative energy. I learnt the hard way,way back when I had a poltergeist from dabbling with spirit contact when I had no idea about the safety procedures !! Its just not worth it, its not worth diving in head first just to get YouTube views. 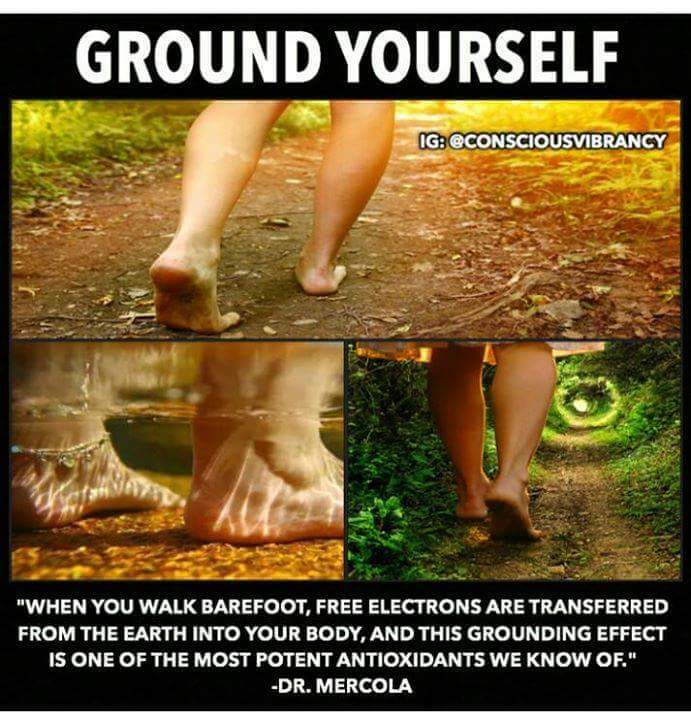 Grounding is also proven to be beneficial for physical health problems, it may just be the Pagan in me but when I get really bad with my chronic health conditions I crave nature and go out into the woods for a barefoot walk and tree hug (if I am mobile enough) if I am not mobile enough then I lay in my garden henge. Doing this can also amplify your psychic ability. Eevee, thank you so much for this post. 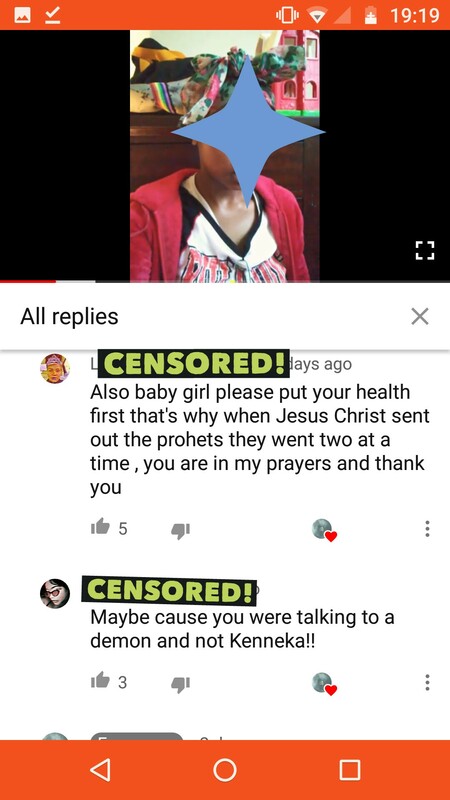 I needed to hear every word of your message. Spot on Sis!!! 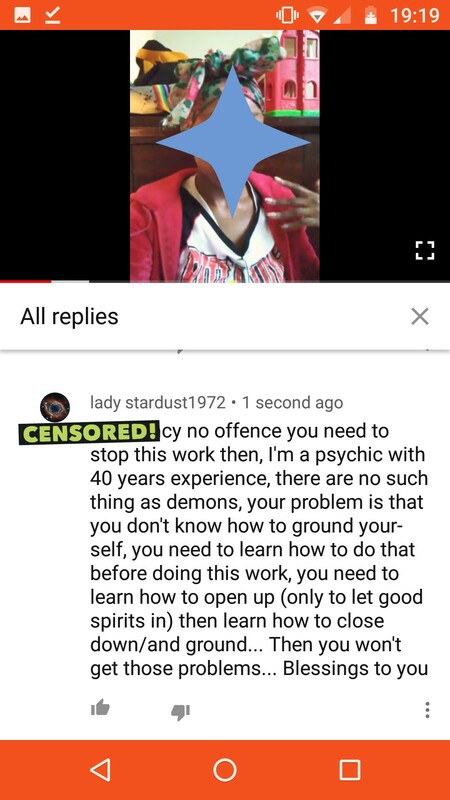 I have learned how to stop the spirits from draining me over the years. I’m nowhere as advanced as you but I am an Empath. As I mature I find I have to keep thee ‘barrier’ up more often as I can not handle the ‘incoming’ of others’ emotions or physical pain. Thank you for taking the time to explain grounding. Like you I love to be in bare feet on the ground & hugging trees!!! Next“Alien” encounters will never be taken seriously..this is why !